Currently, mortgage loans are very popular among the population. Of course, this is quite convenient, because buying a house today, pay for it over a long period of time. Undoubtedly, a leader in the provision of mortgages is a savings Bank. Calculation of payments on the mortgage are quite simple. For a start determined by the product of the sum of the loan requested on the level of interest rate, and loan term in months. The result is an overpayment for the entire period of crediting. If you add up the loan amount and the overpayment, and the resulting number divided by the number of months of credit you get a payment on the loan. However, be aware that the Bank offers differentiated payments on the mortgage. In this case, the result of the above calculation will work out the size of the first payment, subsequent payments will decrease, because every month reduces the principal balance. The most accurate calculation can be obtained using the "Loan calculator" available to each inspector on the lending and on the website of Sberbank. Be aware that interest rates offered by Sberbank, are not the same. Their level depends on the term of the loan, size of down payment and the currency of the loan. The smaller the loan term and the bigger the size the clients money is invested in housing, the lower the interest rate. The amount of the loan provided by Sberbank to the client, may not exceed 90 percent of the cost of finished housing or of the estimated cost of the construction. The maximum loan term is 30 years. But we should remember that, despite the lower payment with a longer term, the total overpayment on the mortgage will be much higher. 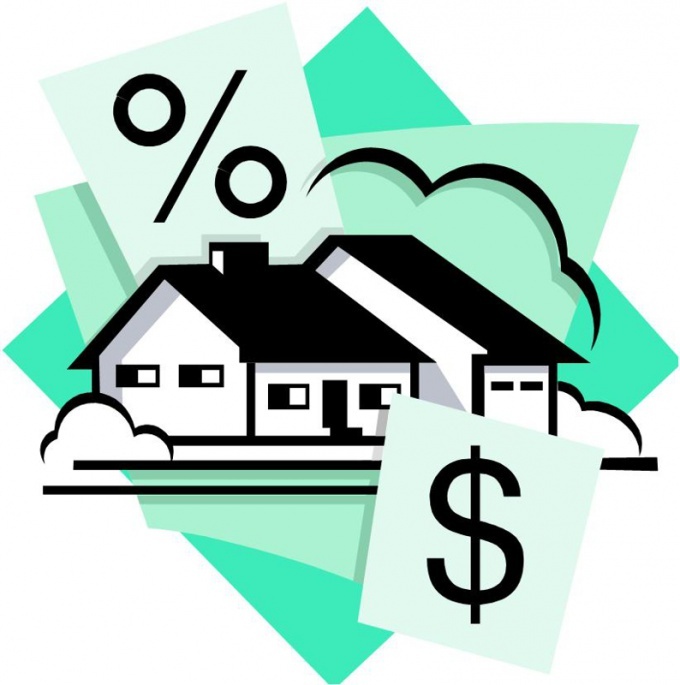 When you calculate a mortgage you need to consider that the collateral (house or apartment) must be insured. The costs associated with insurance, also fall on the shoulders of the borrower. At present in Sberbank there are no fees associated with establishing and maintaining the loan account, the examination of the application, etc. It is quite a favorable condition for the client through which he is freed from unnecessary overpayments.